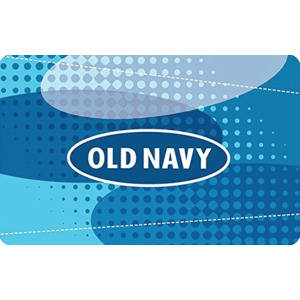 Old Navy eGift Card may be used in stores and online. No expiration date. You can redeem your eGift Card at any GAP brand, Old Navy, Banana Republic, or Athleta location, or online at GAP.com, OldNavy.com, BananaRepublic.com, PiperLime.com, or Athleta.com. Please Note: Old Navy eGift Cards are Non-Refundable.